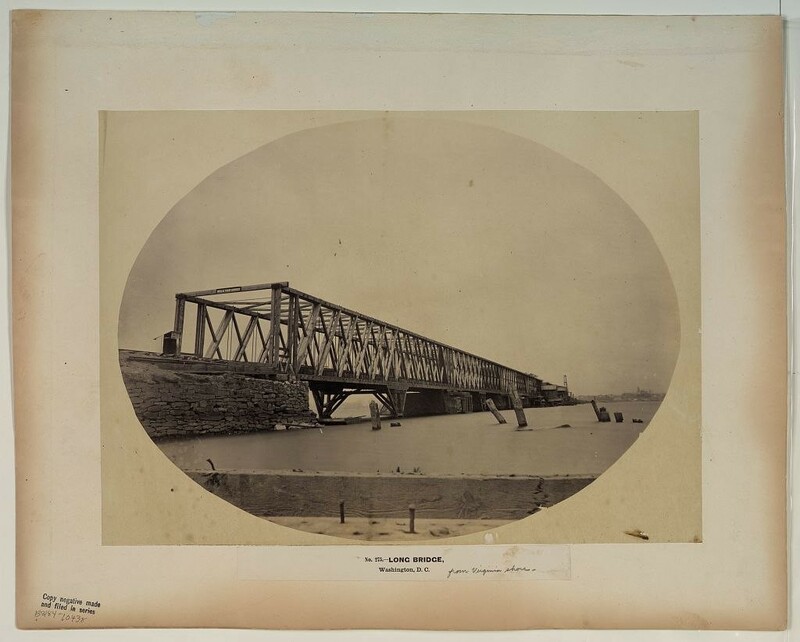 Long Bridge, Washington, D.C., 1861. I’ll tell you what I heard that day. I heard the great guns far away. Their groans shook all the air; and shook my shrinking ear; and downward shook one hanging tear––a scalding tide. And then, I prayed. Good God, I prayed — as never stricken saint who laid his head upon the tomb of Christ had ever prayed. “You ask me what I saw?” Little. Clouds of dust. Great squares of men with standards. Dense columns crowned with steel. Then long, black lines of canon poured behind the horsemen, streaked and gored. And then rode by me, where I stood, some meteor; and he shone his bright face on me and said: “Take no thought for your life, nor for what you shall eat to feed it; neither for your body take any thought at all, nor for what you shall wear upon it. But get yourself back across the Long Bridge now.” And then he was gone, and I after him. *Adapted from lines by the poet George Henry Boker, who witnessed the battle. 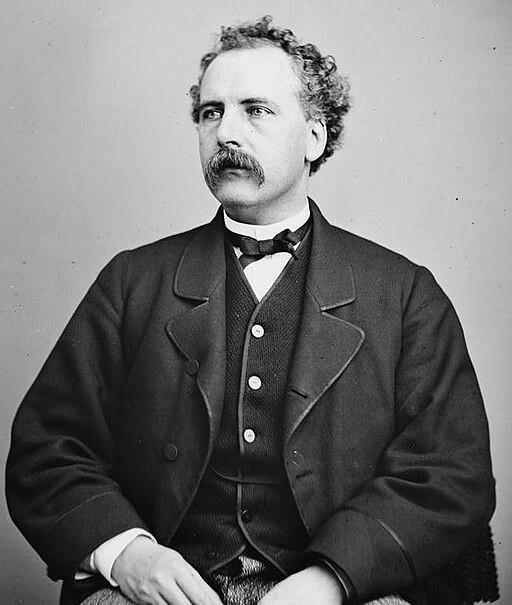 George Henry Boker (1823-1890), an American poet, playwright, and diplomat.